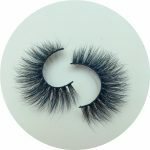 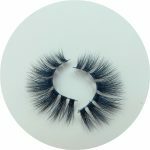 Our 3D mink lashes are handmade of the hair that naturally sheds from the Siberian mink. 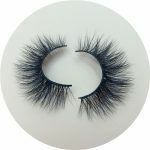 Soft material that will not hurt eyes. They are 15mm~16mm in length. 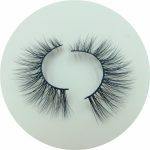 They are 4–8 layers and look fuller and thicker than other lashes. 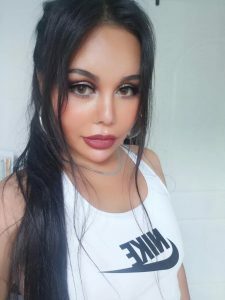 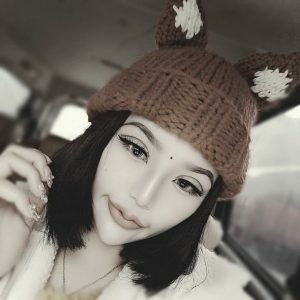 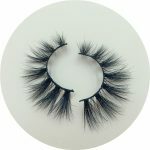 3D mink lahses look like have 3D effect when girls wear them . 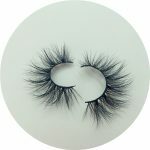 become dirty,then use the hair dryer to dry them again,the 3D effect is still so good! looks like your own eyelashes. We have achieved 90% satisfaction of product experience. 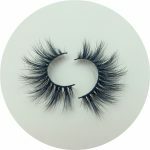 Our minimum wholesale quantity is 1 pair. 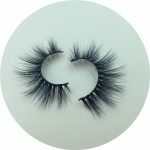 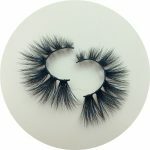 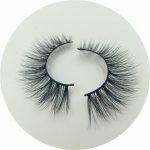 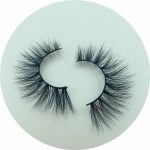 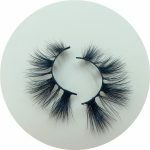 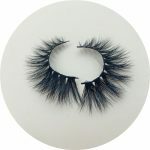 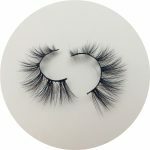 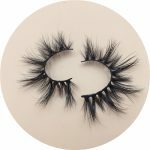 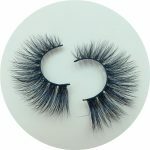 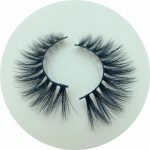 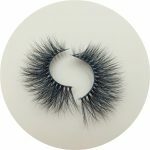 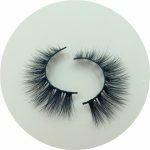 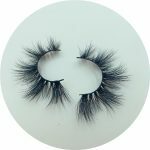 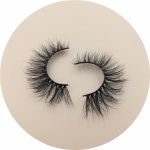 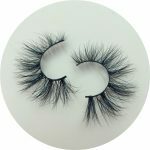 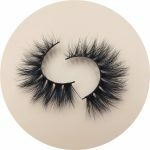 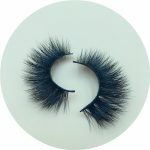 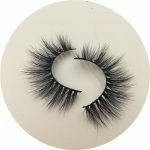 Hi,we are a mink eyelash vendor,i have sent you more information on email,please check it! I have sent them to your eamil,please check it!